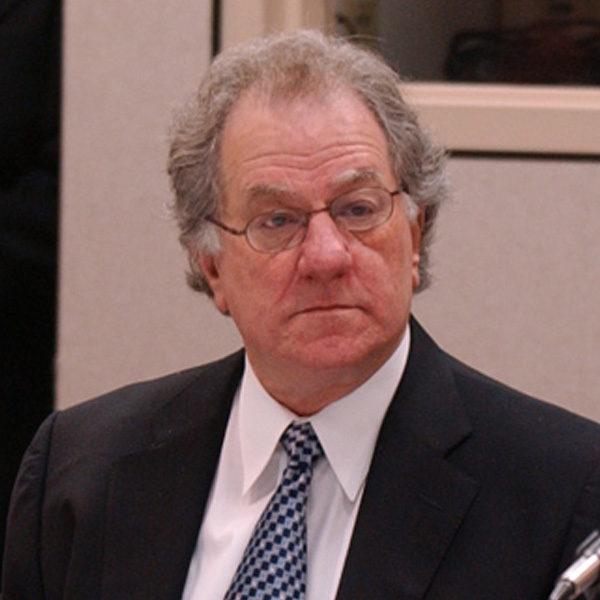 Charles Miller, a Houston businessman, served as chairman of the University of Texas System Board of Regents from 2001 to 2004. 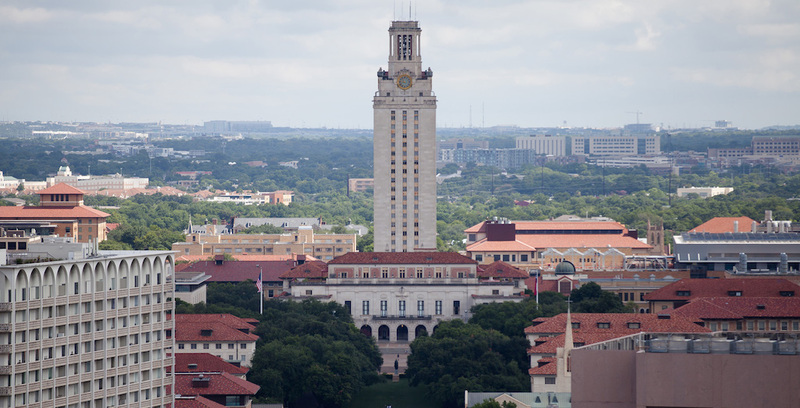 All in all, UT-Austin is a "university of the first class," and the UT System does rather well considering its level of funding, its size and complexity and its many well-funded competitors. 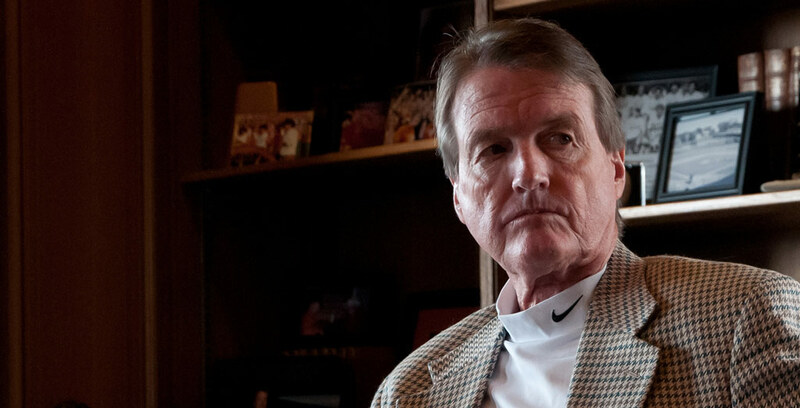 University of Texas at Austin President Bill Powers has been actively insubordinate on the job amid years of strife with the UT System. It's time for him to step aside.